One of the absolute highlights of the International Parrots 2020 Convention is our Conservation Dinner. This evening brings together individuals from all walks of life, skill-sets, and interests; with one common passion - Parrots! The tickets for this event are included in the Full Delegate Registration, however additional tickets can be purchased for those who just want to attend the evening. After the guests enjoy a wonderful dinner, they are presented with our official fundraising auction; with some incredibly interesting bird-related memorabilia going under the hammer. Also, it can be one of the more comical aspects of our Conservation Dinner with our Australian larrikin 'auctioneers' running the show. Of course, all funds raised go directly to supporting The Parrot Trust of Australia and its conservation efforts throughout the continent. Below you can check out the tickets for the Convention, or if you can't attend the entire weekend information for the Conservation Dinner. 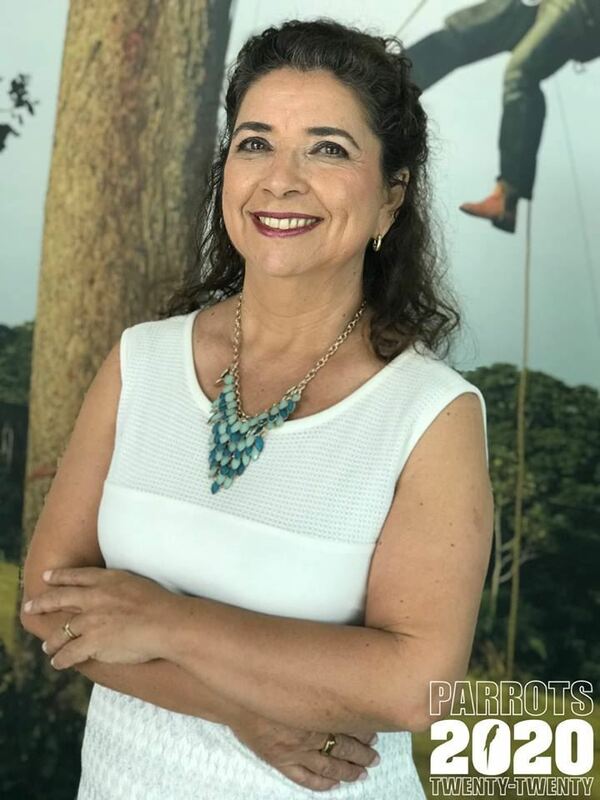 Neiva Guedes is a Conservation Biologist, President of the Hyacinth Macaw Institute, Professor Dr. in Environment and Regional Development of Uniderp, Coordinator of the Hyacinth Macaw Project and Urban Birds Project – Macaws in the City. Neiva will be the keynote Speaker for The Parrot Trust of Australia Conservation Dinner, presenting on her significant efforts to conserve Hyacinth Macaws in the wild. We are all incredibly excited to have Neiva join us, and igniting our passion for the conservation of the World's parrots. Since 1983 John has journeyed to the far reaches of Northern Australia, studying their incredible bird life and sharing this with people from all across the World. 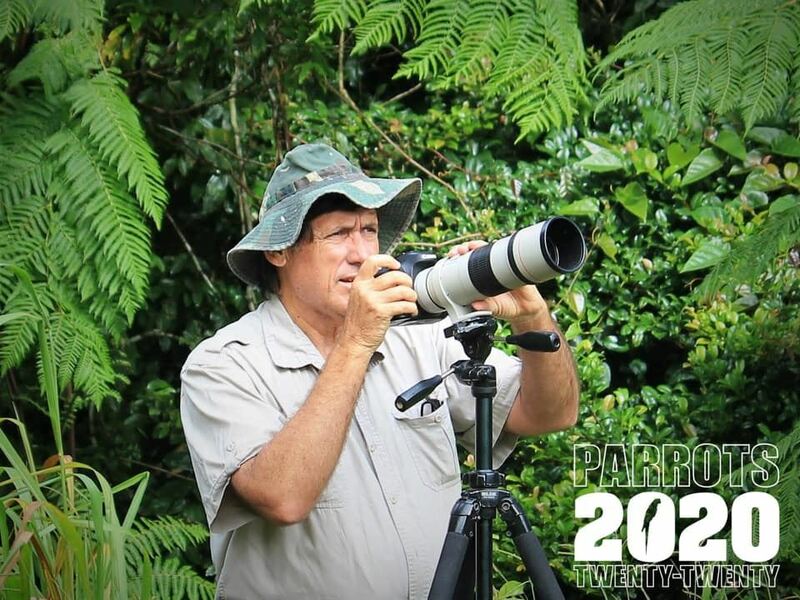 John is regarded as an expert on the wildlife species of the North, and has run countless tours showcasing birds such as the Palm Cockatoo, Golden-Shouldered Parrot, and the Crimson Finch. One of John's areas of passion is the effects that Climate Change is having on bird species. One of those birds has been significantly impacted, and will be the centrepiece of John's presentation; Eclectus roratus macgillivrayi - the Australian Eclectus.